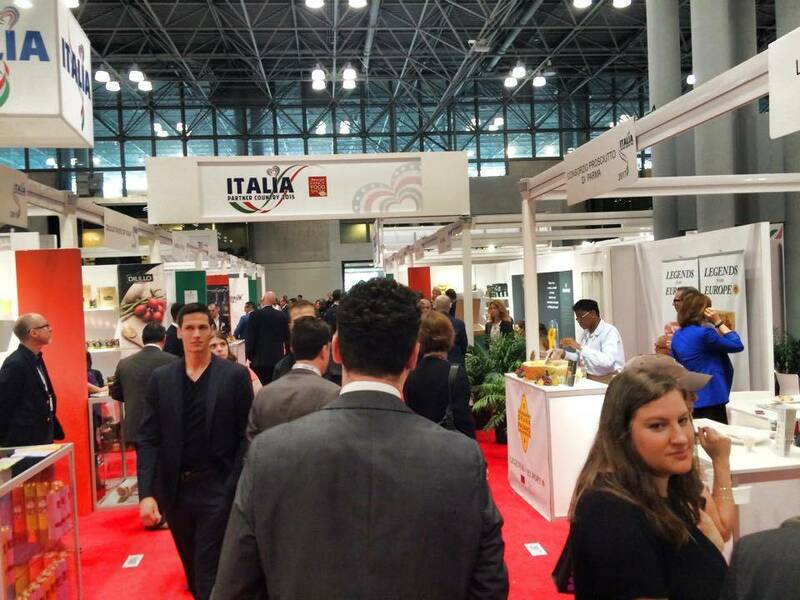 Everybody going to the New York City’s 2015 Summer Fancy Food Show is Italian. 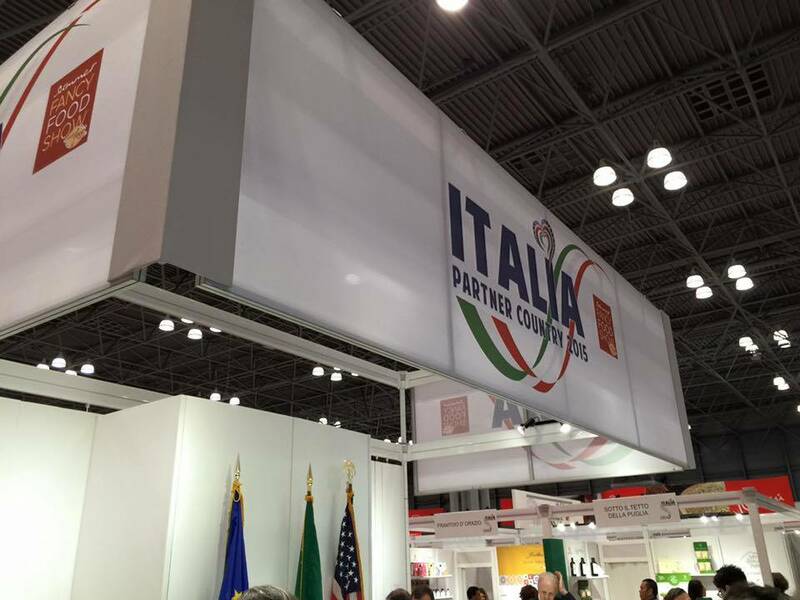 Indeed, as you walk around the busy corridors of the Jacob Javits Center you realize that all badges, no matter what country you are from, no matter what type of food you sell, are sporting the Italian flag and a logo designed on purpose to announce that Italy is the first Partner Country and Sponsor of the Summer Fancy Food Show, since the days of its inception. 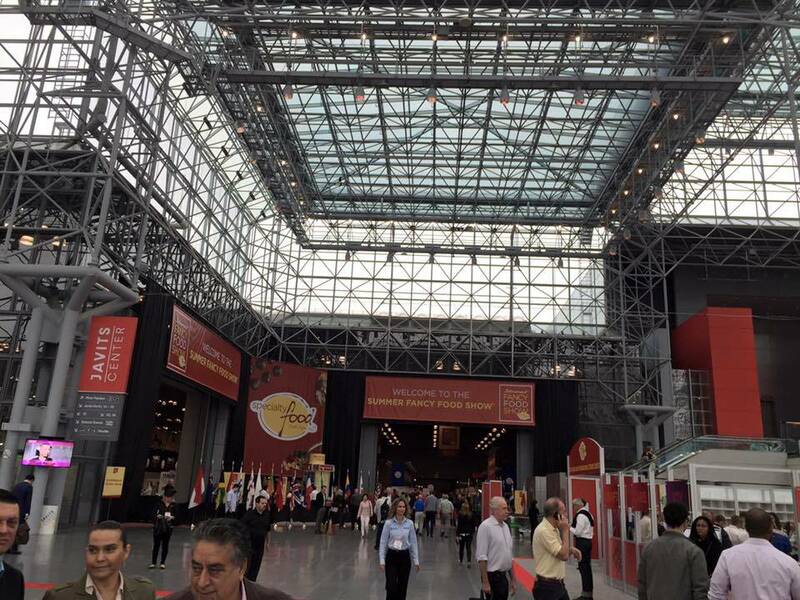 marketplace devoted exclusively to specialty foods and beverages in North America. 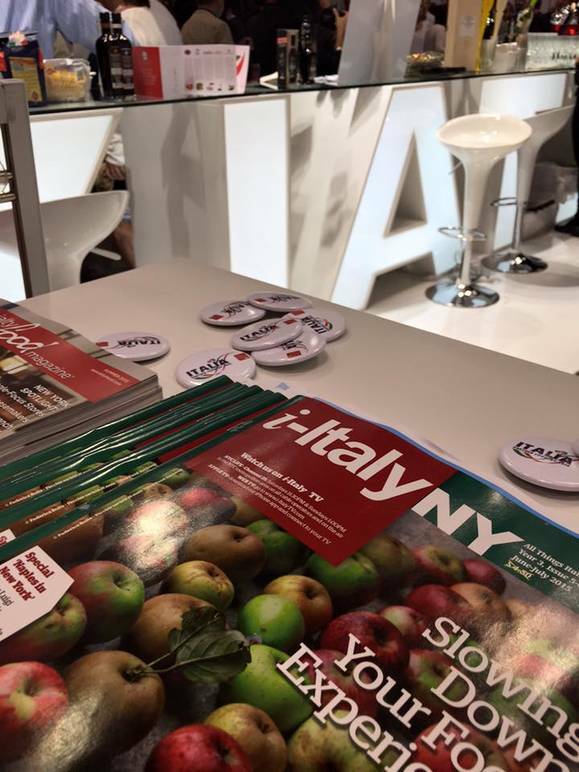 For the first time in the 61 years of show history, the organizers, Specialty Food Association, a not-for-profit trade association based in New York for food artisans, importers and entrepreneurs, have elected a partner country as well as the sponsor of the great event. Through the years the Italian pavilion has always been the largest yet this year, sponsored by PGI Gragnano Pasta, Fratelli d’Amico, Kimbo and De Nigris, there are 375 food companies spread out on more than 26,000 square feet of exhibit area, carrying the finest in pasta, cheese, olive oil, cured meats, rice, vinegars, pastries and more from all regions of Italy. 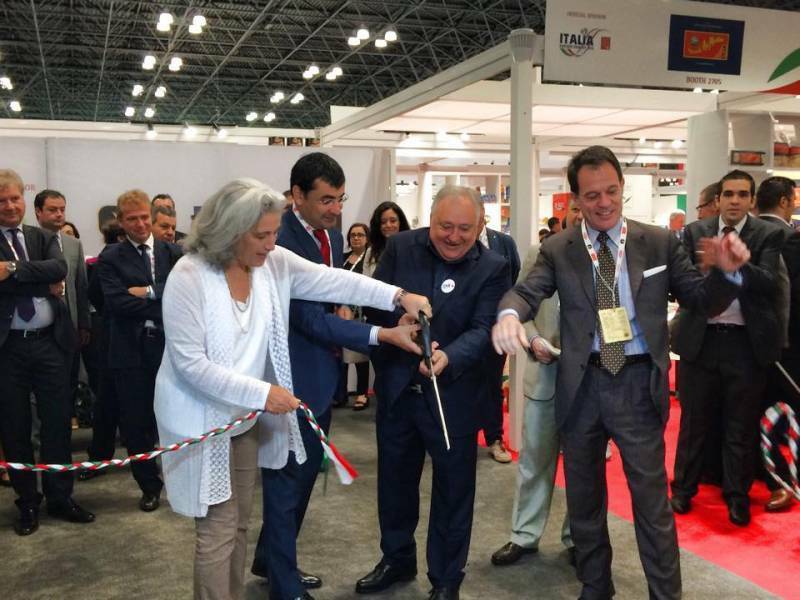 Tradition is a key element to the great quality of all Italian products, not only the ones presented at the show but always. 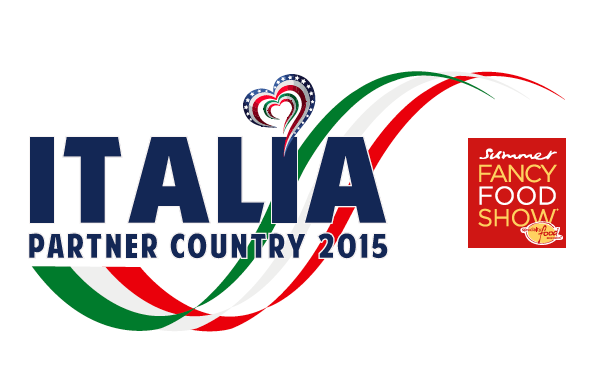 And as always all Italian producers participating at the show are bringing over the best.